One of Alberta’s most talked about cities, renting in Fort McMurray couldn’t be easier! This northern Alberta city is home to beautiful residences and gorgeous views. The municipality of Fort McMurray once used to be a fur trading post and has now flourished into a thriving home for many, as well as the primary location for the oil sands industry. Although the area experienced an extreme forest fire in 2016, Fort McMurray has undergone astonishing changes to improve the region and the lives of those living within it. 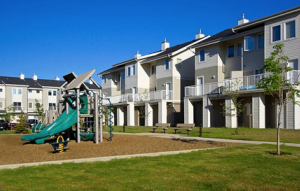 If you are looking to live in a quieter location away from the busy city lifestyle, then the urban service area of Fort McMurray is the perfect place for you. Find your dream home and rental in Fort McMurray and surround yourself with nature and a welcoming neighbourhood! 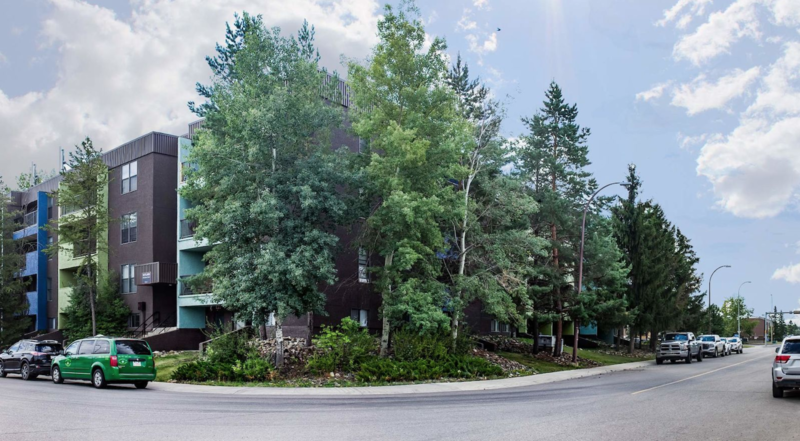 An area that was once badly damaged by the forest fires in 2016, is now a wonderful neighbourhood to rent in Fort McMurray. The community of Abasand is filled with a number of schools, perfect for those families with children. Although the neighbourhood is not highly populated with amenities, stores and restaurants are accessible in the surrounding areas along Franklin Avenue. 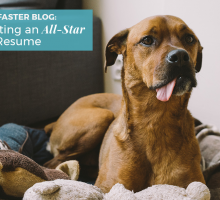 It is here that you can find anything from a Tim Hortons to a Sport Check, and beyond. There are currently 32 listings in the area with an average rental price of $1,408. 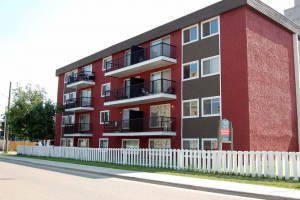 The neighbourhood of Gregoire is situated right next to the downtown central, making it an ideal place to rent in Fort McMurray for working individuals who need quick access. Most of the neighbourhood is residential area and is described as “a small and welcoming community” by FortMcMurrayRealEstate.com. On the western side of the community you can find access to a number of essential services and some dining options as well. There is currently only one listing available in the Gregoire neighbourhood, but over time more are expected. The current listing is a cozy duplex that has a rental price of $2,500. In the southern part of the municipality is the neighbourhood of Lower Townsite. This area is home to Fort McMurray’s hospital – the Northern Lights Regional Health Centre. In addition to the hospital, Franklin Avenue is another feature of this neighbourhood – which runs right through Lower Townsite, providing plenty of different amenities (including Rona, Original Joe’s, Merit Hotel and Suites, and much more). This neighbourhood is expected to undergo improvements in future years as declared by the Regional Municipality of Wood Buffalo. The ‘Area Re-Development Plan’ expects Lower Townsite to be a ‘focal point for the prosperous Northern Region’ (page 1-2) after the changes have been made. There are currently 46 listings available on Rentfaster.ca with an average rental price of $1,568. One of the larger neighbourhoods in Fort McMurray, the Thickwood community, is located in the central area of the municipality. This location features many multi-level buildings and residences located along the main Thickwood Blvd. Most of the amenities in this area can be found in the eastern part of the neighbourhood, although small strip malls of services, restaurants, and shops can be found throughout the community. 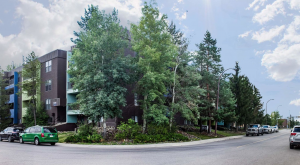 For those looking for a neighbourhood with access to recreational options, the Thickwood neighbourhood is home to the Westwood Family YMCA, Fort McMurray Minor Baseball Club, Casman Centre, and is only a short drive away from the Fort McMurray Golf Club. If you are looking to rent in Fort McMurray, Thickwood, there are 21 listings available with an average rental price of $1, 454. Located in the south of Fort McMurray is the neighbourhood of Beacon Hill. This area is known for its close proximity to nature, featuring walking trails and parks. The Beacon Hill neighbourhood is primarily made up of single and multi-family homes. For those with children, the area has 2 schools in the center of the community. It is here that the Frank Lacroix Arena is also located. At the moment there are no current listings available, but over time this is expected to change. If you are looking to live in this neighbourhood, you can log on to Rentfaster.ca to set up notifications for new listings in the Beacon Hill community. 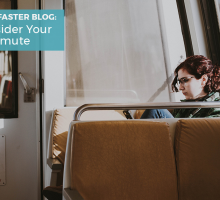 If you have a rental in this area, there are people waiting for it, so set up your account on rentfaster.ca and rent it out… faster! 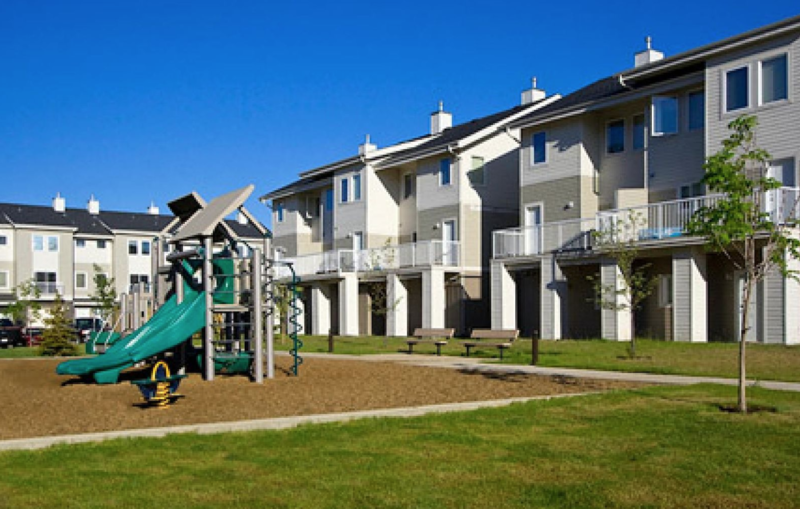 Although the neighbourhood of Timberlea experienced extreme damage in the 2016 fires, time and care have now made it a beautiful place to rent in Fort McMurray. This northern neighbourhood is filled with a number of shops, restaurants, and services, easily available to those living in Timberlea. These amenities are located along Confederation Way and are quickly accessible by the main roads. For those needing access to the Fort McMurray core, it is a short 15-minute drive away. There are currently 26 available rental listings in Timberlea with an average rental price of $1,823. One of the many advantages of living in Fort McMurray is the close proximity you have to nature. Surrounded by lush trees and away from the hum of busier cities, Fort McMurray is a gorgeous place to live. One of the lusher neighbourhoods is that of Wood Buffalo Estates. This western neighbourhood features Wood Buffalo Park, which has playgrounds, a spray park, soccer fields, as well as some unpaved trails. The area is primarily residential, so most amenities will need to be accessed in neighbouring communities. Currently there is only one listing to rent in Wood Buffalo Estates with a rental price of $1,700. The economy of Fort McMurray is still thriving, and jobs are becoming available more and more often. But it’s not all about oil. This stunning area has lots to do and beautiful scenery surrounds the entire municipality. 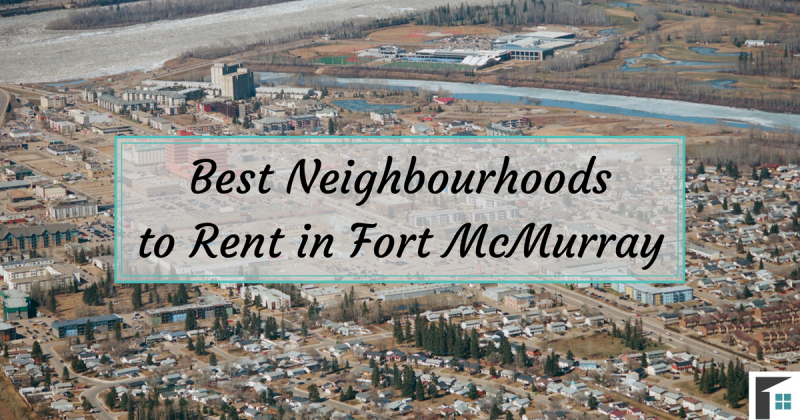 When researching where to live in Fort McMurray, consider these lovely neighbourhoods available for rent. 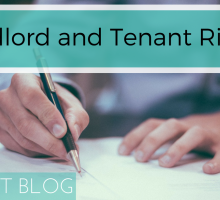 Head over to Rentfaster.ca for more details and information on available rental listings.